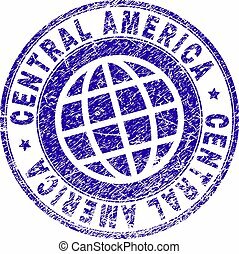 Central America watermark stamp. Text caption between parallel lines with grunge design style. Rubber seal stamp with dirty texture. Vector red color ink imprint on a white background. 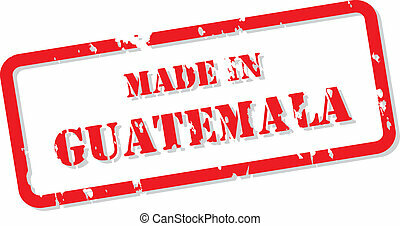 Blue rubber seal stamp with Central America text. Vector tag inside rounded rectangular banner. Grunge design and unclean texture for watermark labels. Inclined sticker on a white background. 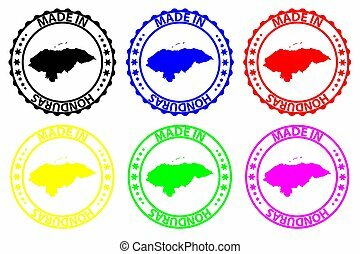 CENTRAL AMERICA stamp seal watermark with distress style. 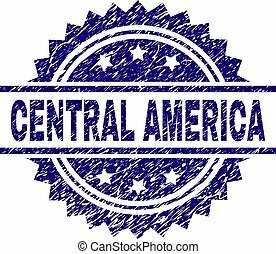 Blue vector rubber print of CENTRAL AMERICA tag with unclean texture. 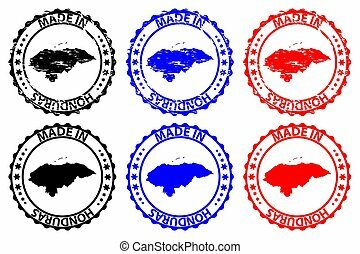 CENTRAL AMERICA grunge stamp seals in red and blue colors. 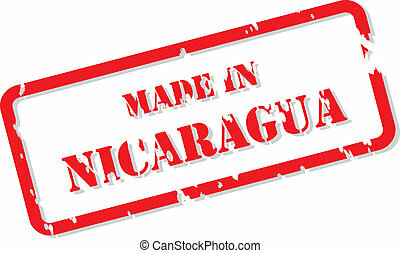 Vector CENTRAL AMERICA marks with grunge style. Graphic elements are rounded rectangles, rosettes, circles and text labels. 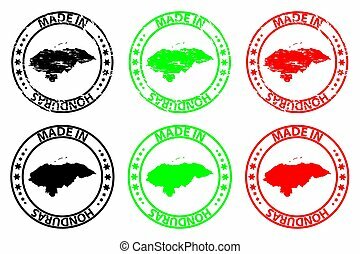 CENTRAL AMERICA stamp seal imprint with grunge texture. Designed with ribbon and circles. 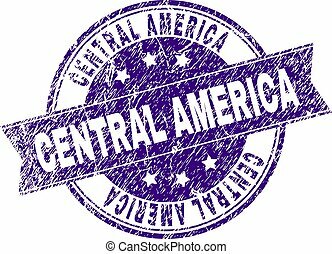 Violet vector rubber print of CENTRAL AMERICA text with unclean texture. CENTRAL AMERICA stamp imprint with distress texture. Blue vector rubber seal imprint of CENTRAL AMERICA label with dirty texture. 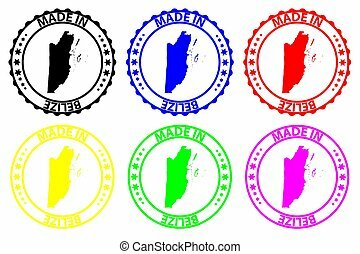 Seal has words arranged by circle and planet symbol. America watermark stamp. Text tag between parallel lines with grunge design style. Rubber seal stamp with unclean texture. Vector red color ink imprint on a white background. 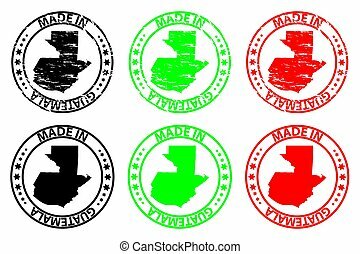 Central Africa watermark stamp. Text tag between parallel lines with grunge design style. Rubber seal stamp with dirty texture. Vector red color ink imprint on a white background. 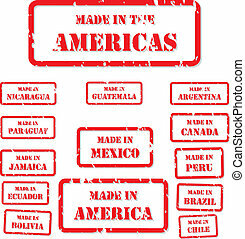 North America watermark stamp. Text tag between parallel lines with grunge design style. Rubber seal stamp with scratched texture. Vector red color ink imprint on a white background. Central Europe watermark stamp. Text caption between parallel lines with grunge design style. Rubber seal stamp with unclean texture. Vector red color ink imprint on a white background. South America watermark stamp. Text tag between parallel lines with grunge design style. Rubber seal stamp with dust texture. Vector red color ink imprint on a white background. 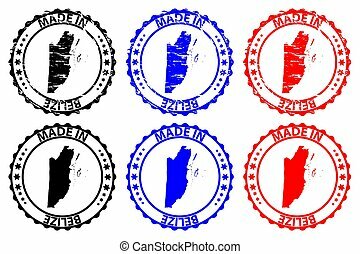 United States Of America watermark stamp. Text caption between parallel lines with grunge design style. Rubber seal stamp with unclean texture. Vector red color ink imprint on a white background. 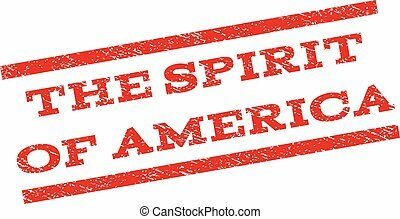 The Spirit Of America watermark stamp. Text tag between parallel lines with grunge design style. Rubber seal stamp with unclean texture. Vector red color ink imprint on a white background. Illinois watermark stamp. Text caption between parallel lines with grunge design style. Rubber seal stamp with dust texture. Vector red color ink imprint on a white background. Minnesota watermark stamp. Text tag between parallel lines with grunge design style. Rubber seal stamp with dirty texture. Vector red color ink imprint on a white background. USA Standards watermark stamp. Text tag between parallel lines with grunge design style. Rubber seal stamp with unclean texture. Vector red color ink imprint on a white background. New Jersey watermark stamp. Text caption between parallel lines with grunge design style. Rubber seal stamp with dirty texture. Vector red color ink imprint on a white background. 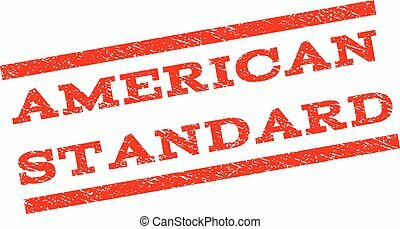 American Standard watermark stamp. Text caption between parallel lines with grunge design style. Rubber seal stamp with unclean texture. Vector red color ink imprint on a white background. 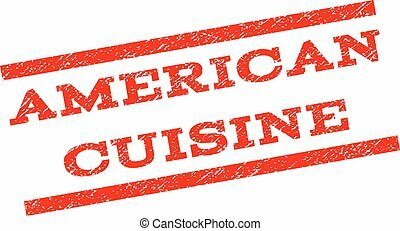 American Cuisine watermark stamp. Text tag between parallel lines with grunge design style. Rubber seal stamp with scratched texture. Vector red color ink imprint on a white background. Geographic combination of dot map of Central African Republic and blue grunge stamp watermark. Halftone vector map of Central African Republic composed with square pixels. Geographic collage of dot map of North America and Greenland and blue grunge stamp watermark. Halftone vector map of North America and Greenland formed with rectangle pixels.